 What Will it Cost to Attend Missio? Discover a seminary program designed just for you. Whether you choose to attend full- or part-time, the per-credit tuition cost is the same. Our financial aid office is prepared to help you create a plan to make seminary affordable. Through monthly payment plans, loans, scholarships, and grants, we can help! Contact Ginny Hartman for more information. Please note that all totals are estimated, as per-credit costs are subject to change. * MAC additional costs for retreats ($240) are not included in the program estimated costs. ** Costs for travel during the GTRI Immersion Trip are not included in the program estimated costs. Also available: Post-Graduate Advanced Pastoral Studies Certificate: 12-credit program ($750 per credit) at an estimated cost of $9,000. Individualized payment schedules available. Contact the business office for more information at 215-368-5000 x156.